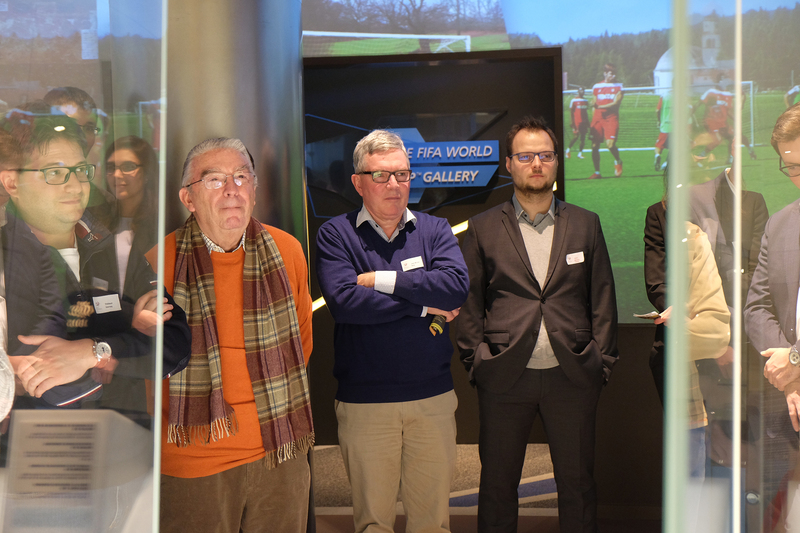 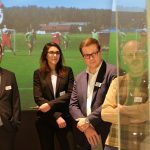 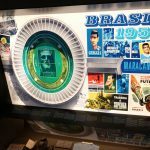 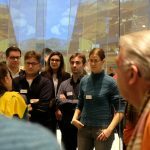 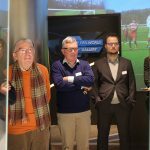 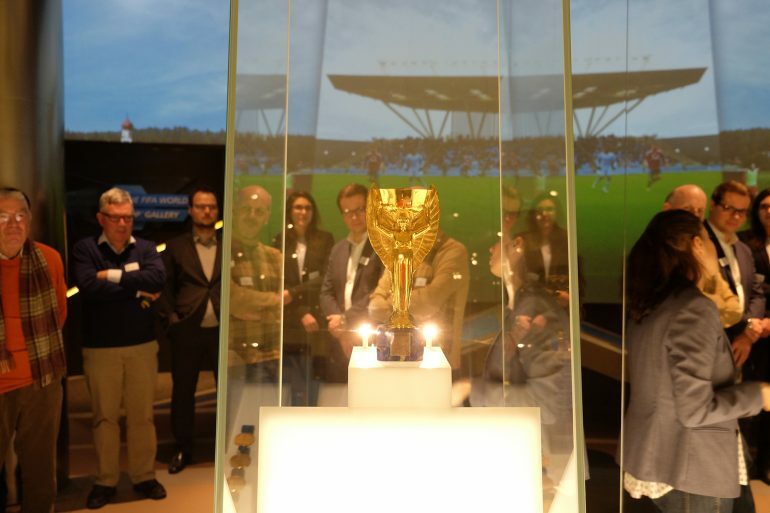 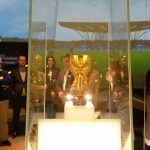 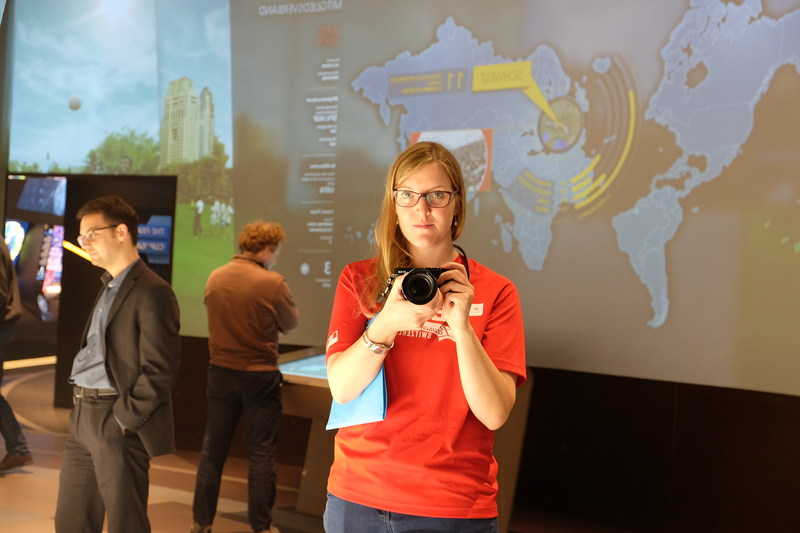 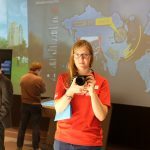 On November 29th, 2016, the EPFL Alumni Eastern Switzerland chapter organized a FIFA World Football Museum guided tour, in the neighborhood of Enge in Zurich. 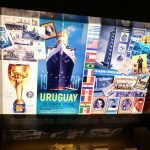 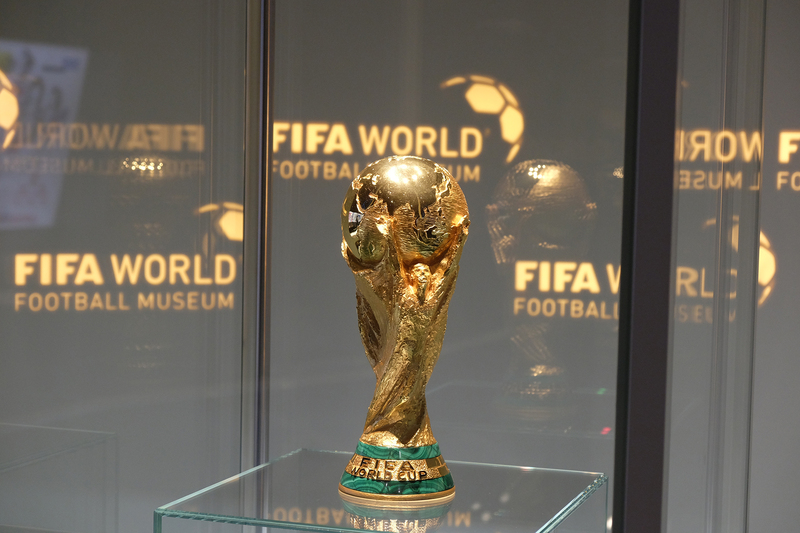 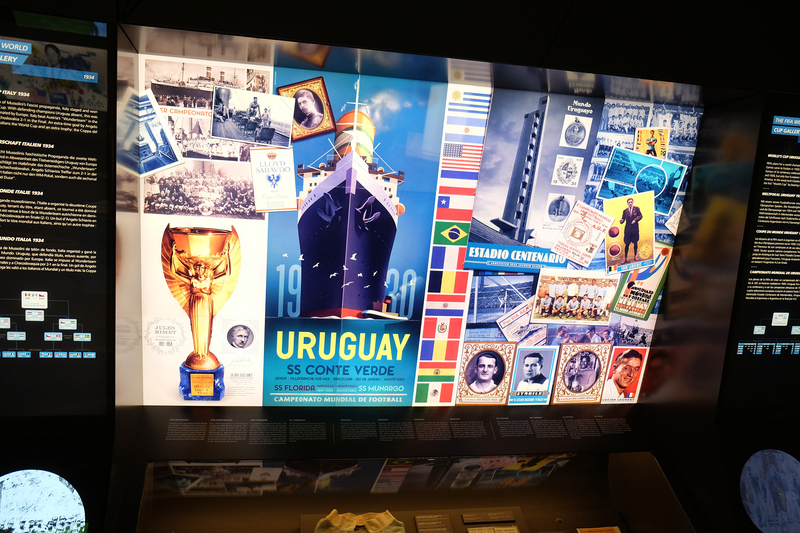 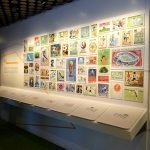 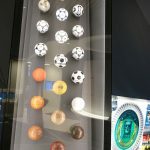 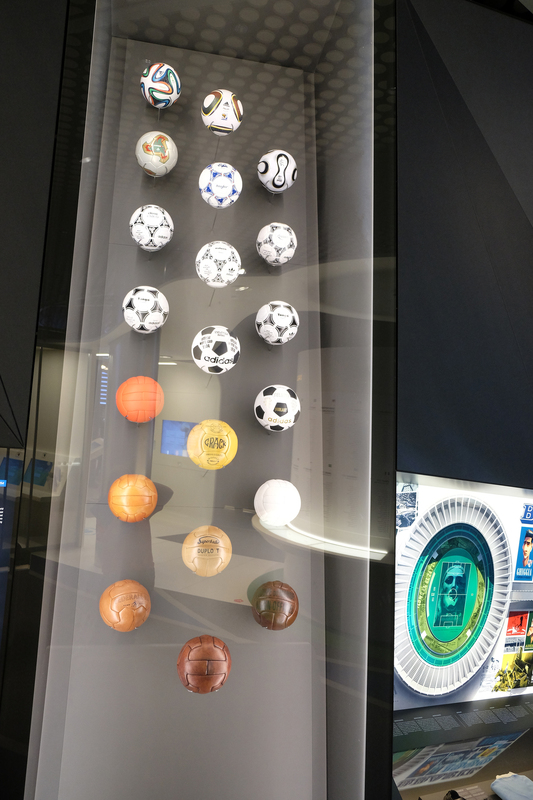 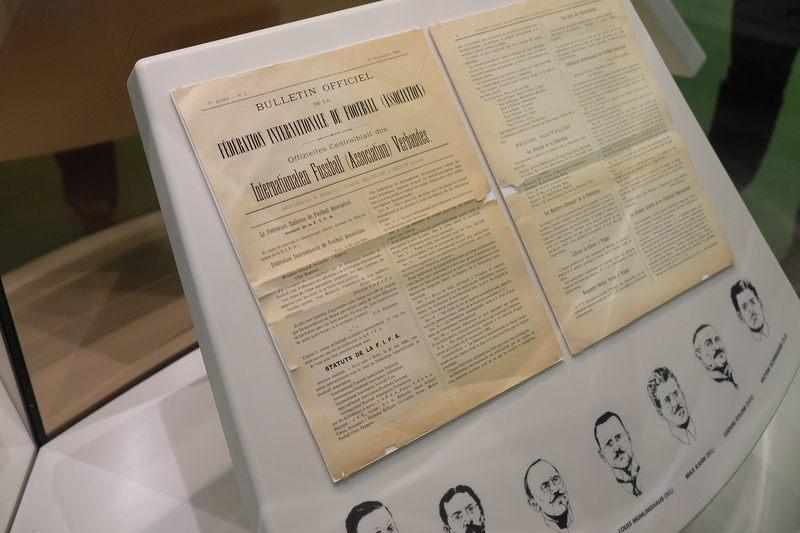 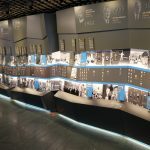 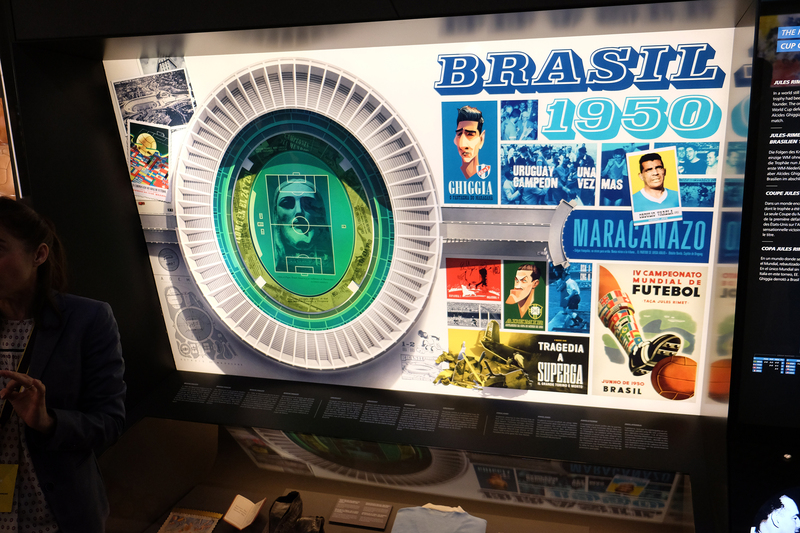 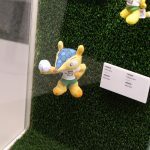 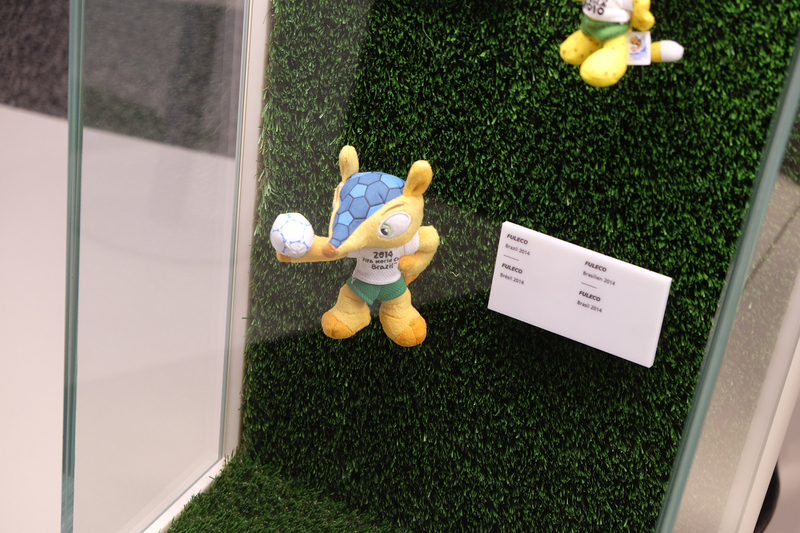 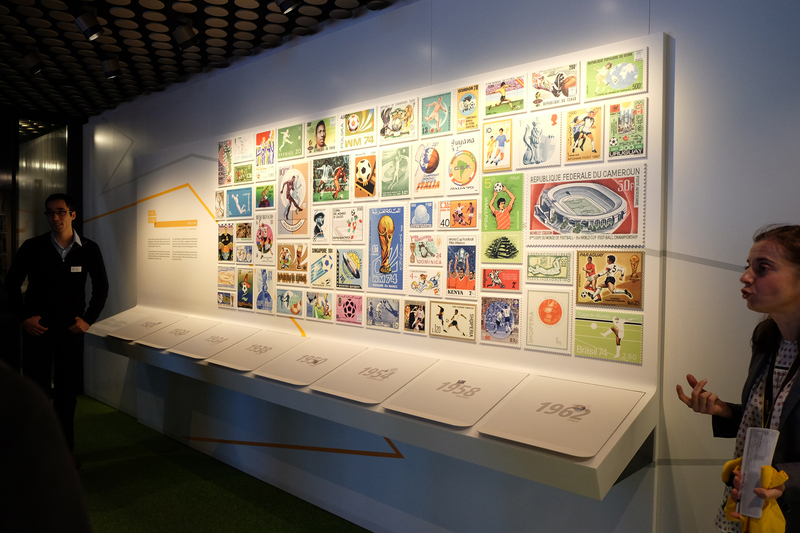 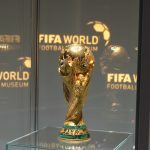 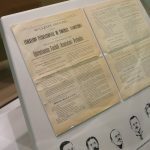 The FIFA World Football Museum collects, exhibits and preserves significant artefacts, documents and photographs of international football associations and their governing body. 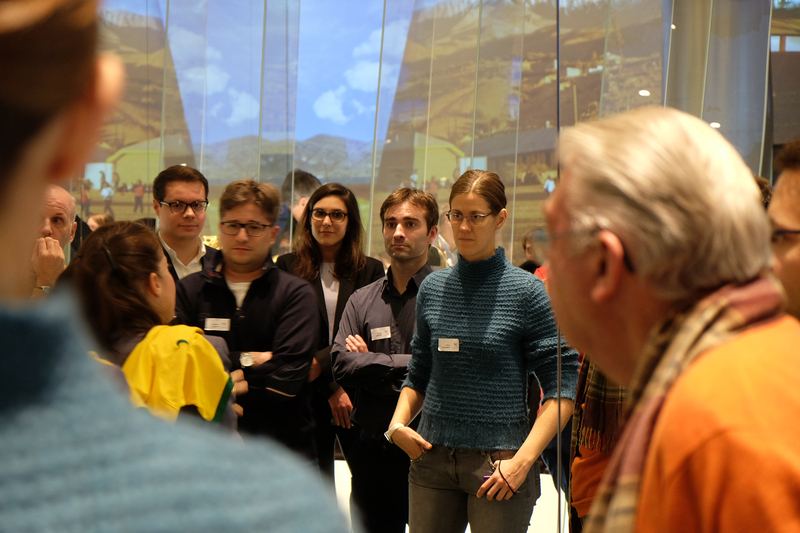 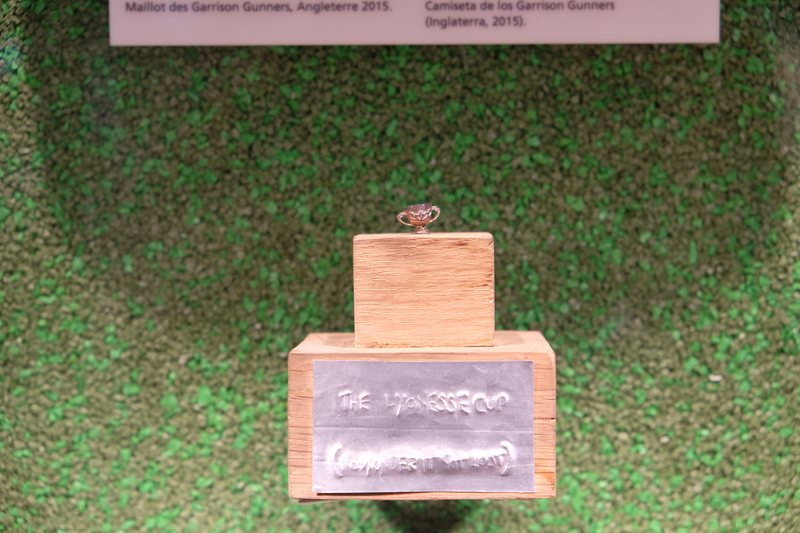 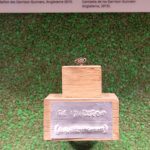 The museum has been nominated for a “Milestone Award Excellence in Tourism 2016” in the category “Innovation”, which is said to be Switzerland’s biggest tourism award. 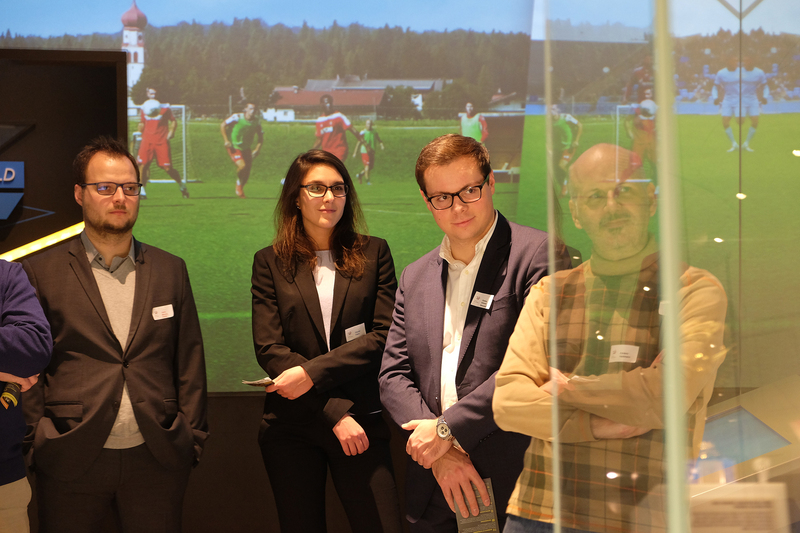 The visit has been followed by the association end-of-the-year dinner. 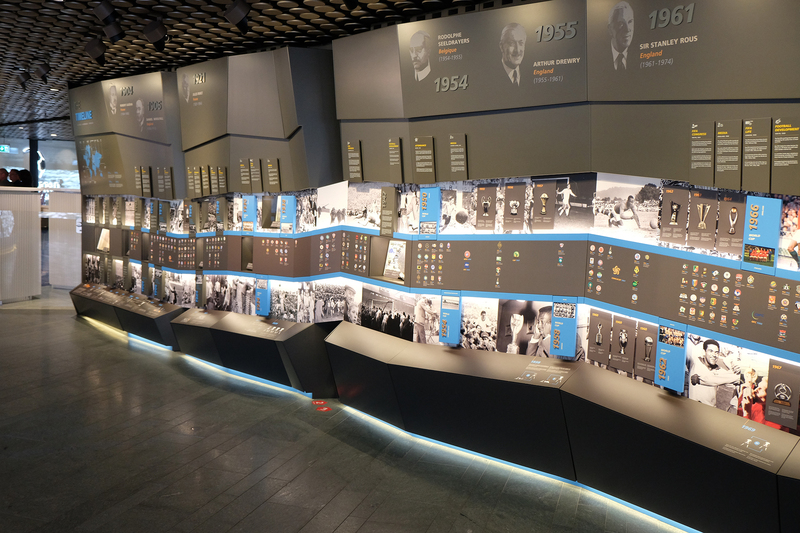 You can also rediscover the tour in video.